How does food get digested in your tummy? How do your bones move? Why do you need to blink? 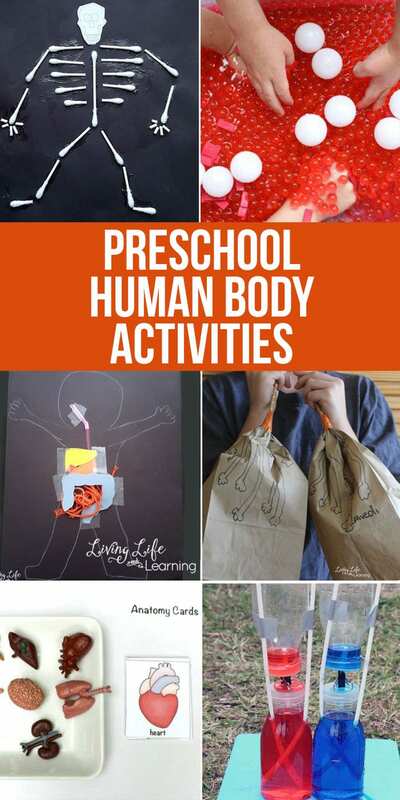 I’m sure every mother has heard various biology related questions regarding to their bodies, these human body preschool activities are meant to get your child thinking while having a little fun. 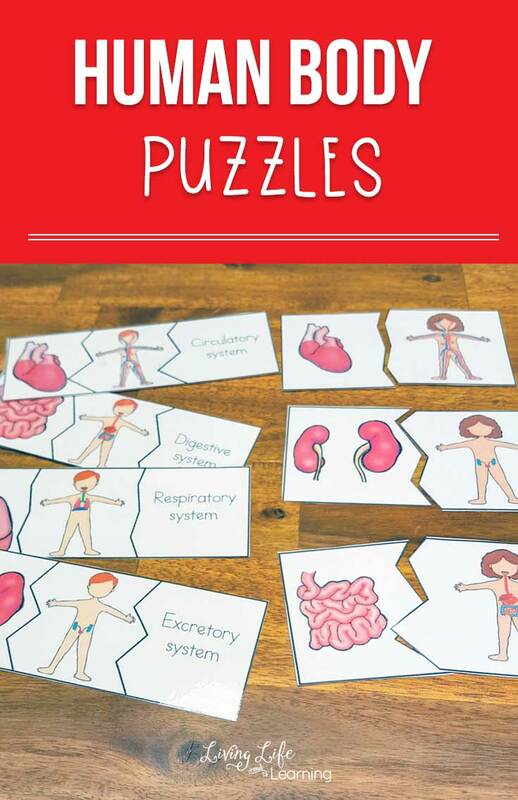 Explore basic body parts and organs with these free extensive printables. There are two pages – one for filling in the blank for each body part, and the second for matching up labels to the correct body part picture. 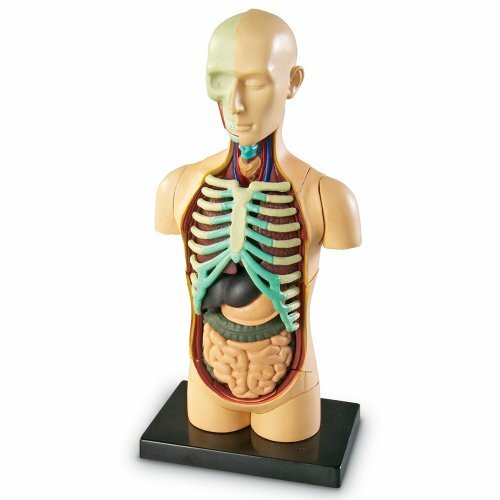 Learn about the major organs in your body and figure out where they belong. 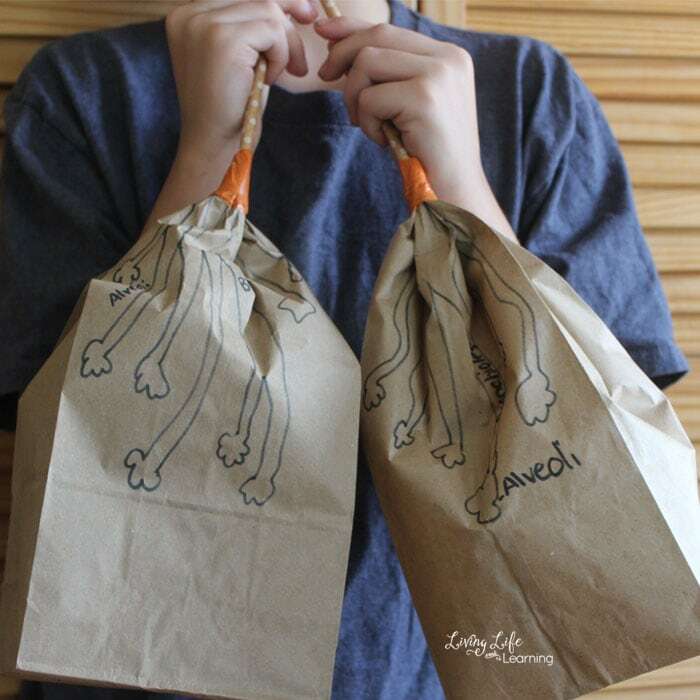 Use paper bags to show how lungs work, breathe in and out to mimic lungs so kids can see how they correlate to their own breath. Show how food travels from the mouth down the digestive tract all the way to the end in a fun hands-on craft kids will love. 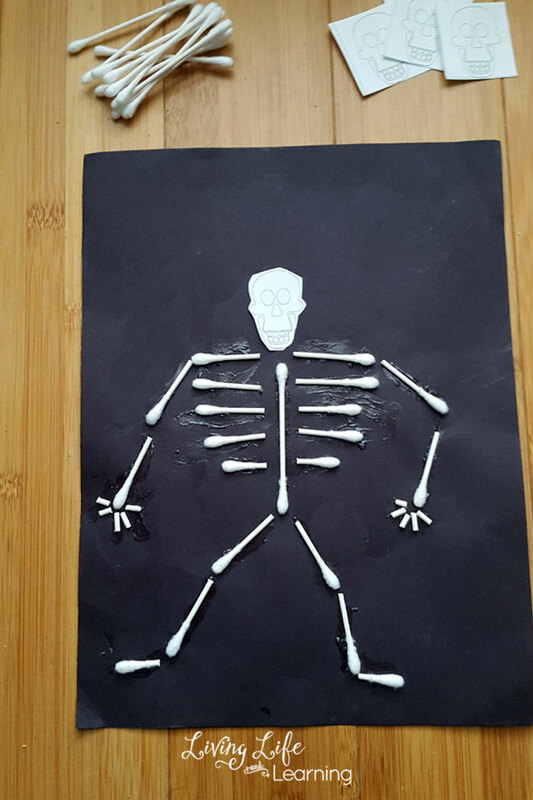 Show the bones that are present in the human body with this simple Q-tip skeleton any child can create. Study the letter “X” while learning about the human body, with these X-ray craft for preschoolers. Make these edible heart models with graham crackers and marshmallows, to teach the heart, blood, and circulatory system. Combine math with biology with these simple counting worksheets. 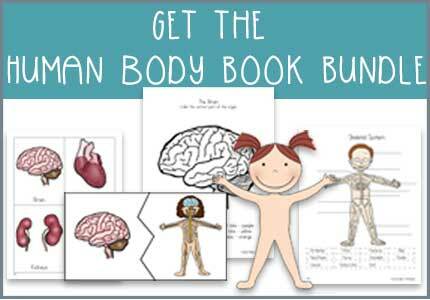 Combine literature and writing with these human body organ notebooking pages. This free 46-page pack is full of handwriting sheets, organ vocabulary, and coloring pages! What is blood made of? Grab a sensory tub and red water beads for this squishy hands-on activity. Learn about red blood cells, white blood cells, and platelets. Learn about bones and our skeletons with these free printables and activities. 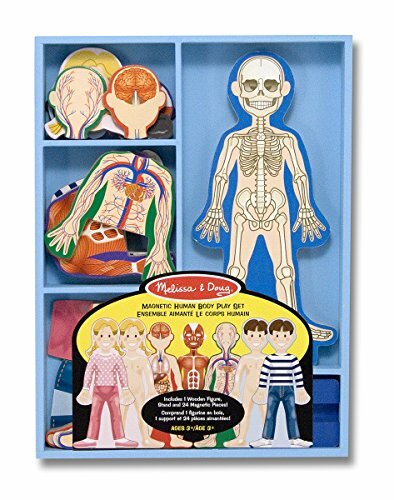 This pack includes free pretend X-rays for kids, and a life size skeleton puzzle! 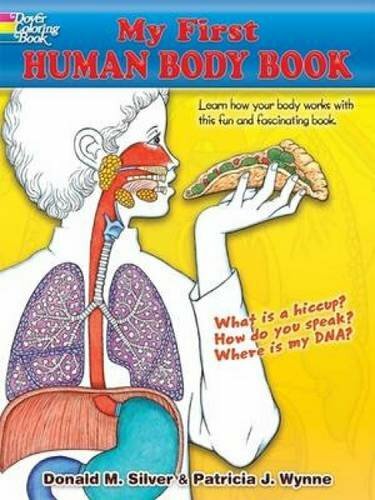 Explore the human anatomy with these activities and printables. This works really well with a mini-organ set, and you can match each one with its picture card. What happens to germs when they go inside my body? How do you keep your heart healthy? Explore these questions and more with these comprehensive lapbook! 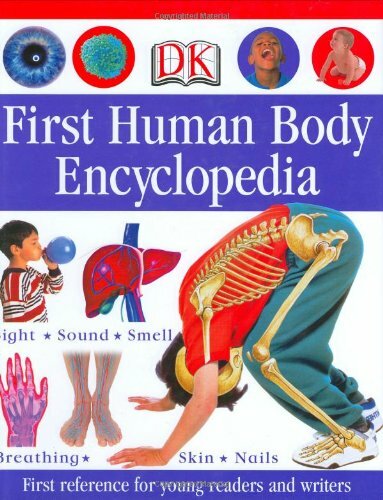 Perfect for a unit study, these comprehensive lesson guide worksheets are put into 8 units; ranging from basic body parts, to joints, and organs. 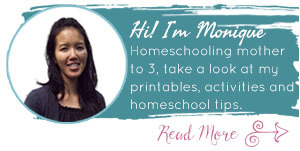 Although a bit more complex than typical preschool worksheets, you can easily alter this to fit your homeschool needs for a variety of ages. Learn about bones and joints with these 3D construction crafts. 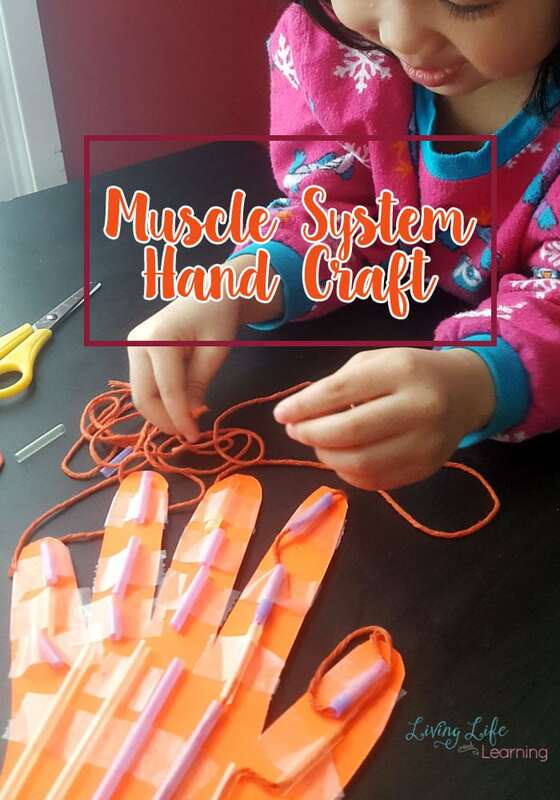 Learn about the heart, lungs, build the organ cage, and create a pipe cleaner skeleton! 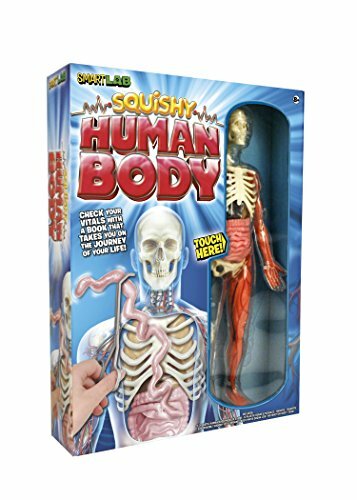 Explore how are bodies work with this mini unit-study. 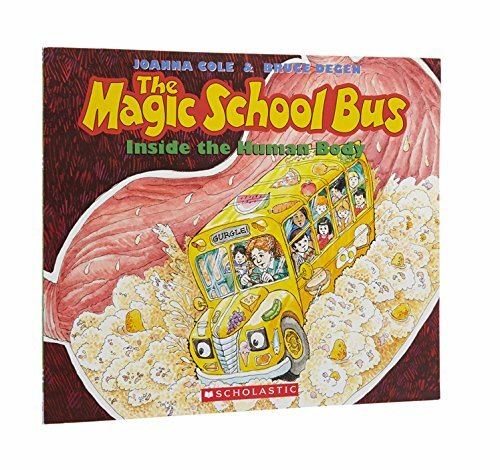 Recommended books, movies, and activities are included for your preschooler! Learn about the brain with these 5 activities for preschoolers. Perform “brain surgery” and explore a few fun “brain” twists to traditional party games! Discover all of the different parts that are in blood and what makes it red, it’s a fun sensory bottle activity too.